Do teenagers deserve privacy online? A former cybercrimes detective shares his view. Parents are often hesitant to monitor what their teens are doing online. "Isn't it like reading a private diary?" they wonder. "Not in the least," maintains cyber expert and ex-undercover detective Brett Lee. "Knowing who your kids are speaking to online is your right as a parent," Lee insists. "You don’t let them go out without knowing where they’re going and who they’re hanging out with, so why is the online world any different to the real world?" After 20 years' experience in the cyber-crimes division of the Queensland police, Lee knows with chilling accuracy what he's talking about. He's been directly involved in the investigation and prosecution of hundreds of online predators in Australia and abroad, and has done work for both the FBI and the US Department of Homeland Security. Among other assignments, Lee spent five years as an undercover detective, posting under fictitious identities to nab predators and creators/distributors of child exploitation material. "Teens will say they deserve privacy online, that who they’re talking to or what they’re doing is their business," Lee explains. "This is rubbish. You as their parent have every right to know who they’re talking to and what they’re doing." Privacy on the internet and privacy in the real world are two very different things, Brett Lee explains. But what about the trust issue? Doesn't monitoring their online activity send the message that parents lack confidence in their teens' judgment? "It’s not about not trusting your kids. It's about not trusting everyone else on the internet," Lee responds. "From my experience, it’s not the kids we cannot trust, because most kids trust their gut and make good choices. But these criminals are incredibly manipulative, and many are extremely tech savvy - which means they’re even better at tricking our kids." Lee recommends taking an active approach to cyber safety in the home. "Set clear rules and boundaries. Starting these when they’re young helps, but it’s never too late to start," he advises. 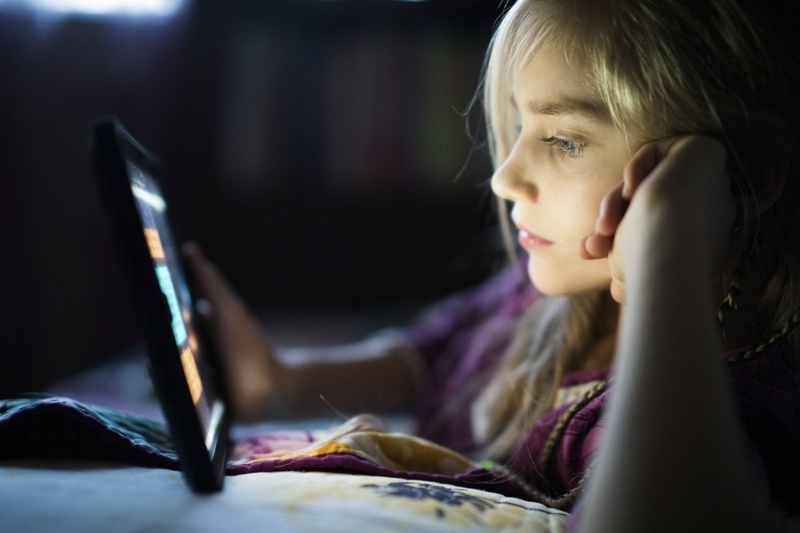 "We know kids thrive on boundaries in the real world and the same applies to the online world. Parental controls provide those boundaries." And the most important boundary? Simply switching the internet off on teen's devices at bedtime. "With that one action, you are dramatically reducing their risk of being contacted or groomed by a predator." 1. Set clear rules and boundaries. 2. Block the internet at bed time. Parenting in the digital age can be a challenge, but Family Zone can help. Our team of Cyber Experts, including Brett Lee, are here to support parents with advice and customised control settings to use with Family Zone. Family Zone is a way to automate the boundaries you decide are appropriate - including when your kids can access use the internet and what apps and websites they can view.